I certainly would have done well to have had these lessons through literature rather than having to learn them in the school of hard knocks. Like many young women, I was taken in quite early by the devastatingly handsome young man (who sang and played guitar–double whammy!) and turned out to be a liar and a fake (shame on me), and I have often found myself attracted to particularly charismatic folks, little realizing how that very charisma can mask a shallowne ss and insincerity. While I’ve met few people who are thoroughly ruthless, I’ve met enough that have a certain hard-nosed ruthlessness to parts of their character that can cause great pain to others. And of course, in real life, people are seldom one way or another, but rather are a complex mix of good and bad. 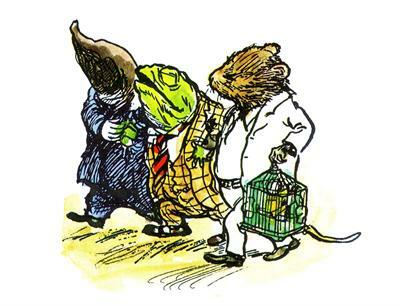 The Wind in the Willows Mr. Toad is fun, energetic, entertaining, friendly, hospitable, and always on the cutting edge of new technology! But all of this masks his inner demons (restlessness, self-absorption, recklessness, extravagance) and they get him into all kinds of trouble, bringing grief to those who know and care for him. 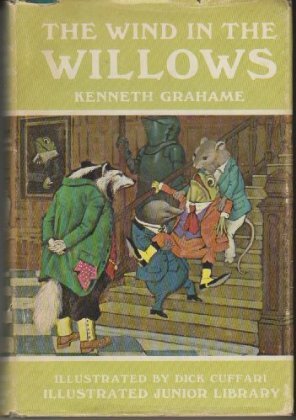 Of course, the beauty of what Kenneth Grahame has done in this classic novel for children, is to show the meaning of true friendship and how despite Toad’s bad behavior, his friends Mole, Mr. Badger, and Ratty continue to stand by him, rescuing, reproving, and attempting to rehabilitate him. This is just on e of many important character building themes in the story and why it remains such a classic after a century. There is a lovely post about the centennial of this wonderful work here. 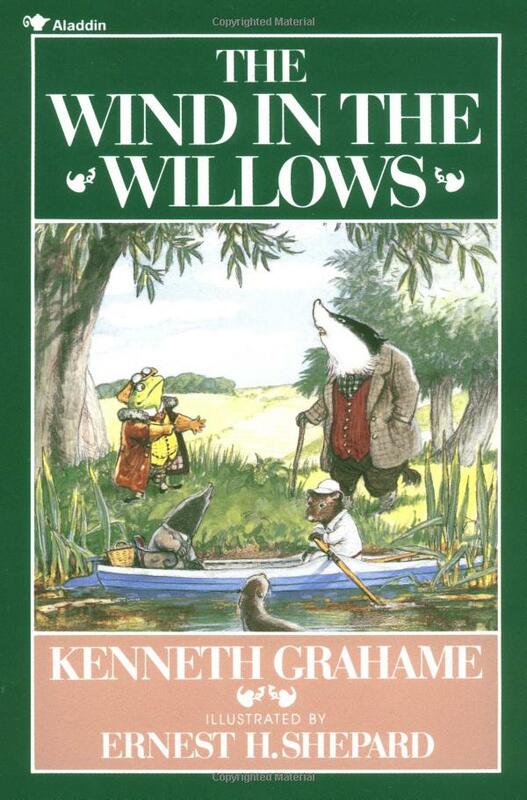 I have always particularly loved the Wind in the Willows with the original Ernest Shepherd illustrations (of A.A. Milne fame as well) and find the marriage of the two artists, Grahame being the literary artist and Shepard the visual, is a melding so perfect that it is like the expressions are one in the same. 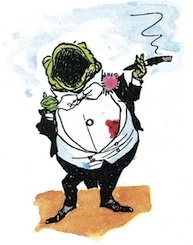 I was delighted to discover that some 40 years after Shepard did his original pen and ink illustrations, that the publishers convinced him to revisit them and colorize them–which he did delightfully. 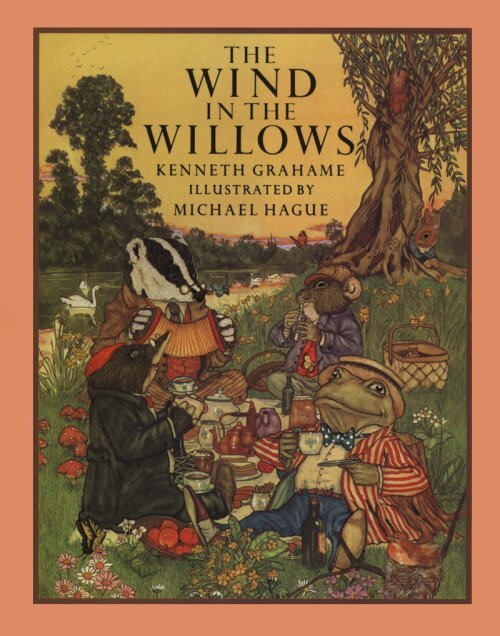 Other important artists that have tried their hands at Grahame’s inimitable tale have included Tasha Tudor, Aurthur Rackham, Paul Bransom and Michael Hague. My favorite will always be Shephard’s but the other illustrators are worth a look as well. Such a great stories my children love this. I remember my Grandmother untiring telling stories like this, reading children’s books before bedtime. I am going to watch out for brussels. I’ll appreciate in case you continue this in future. A great deal of persons will be benefited from your writing. Cheers! We’re buying some of your recommendations! Great conference today, thank you so much!! I just (re) read Wind in the Willows on a trip, and when I returned home, I named my shop Toad Hall. It is filled to the rafters with motor car parts, and just like the carriage house at Toad Hall, none of them are bigger than a man’s hat!